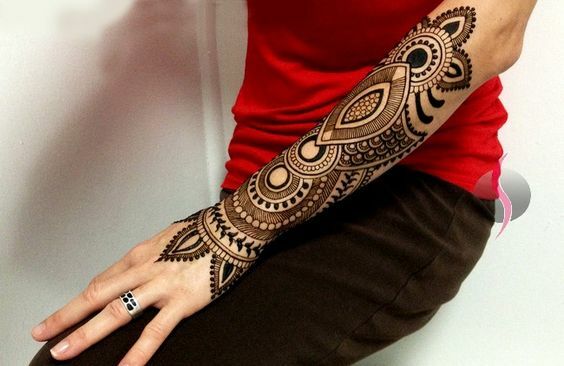 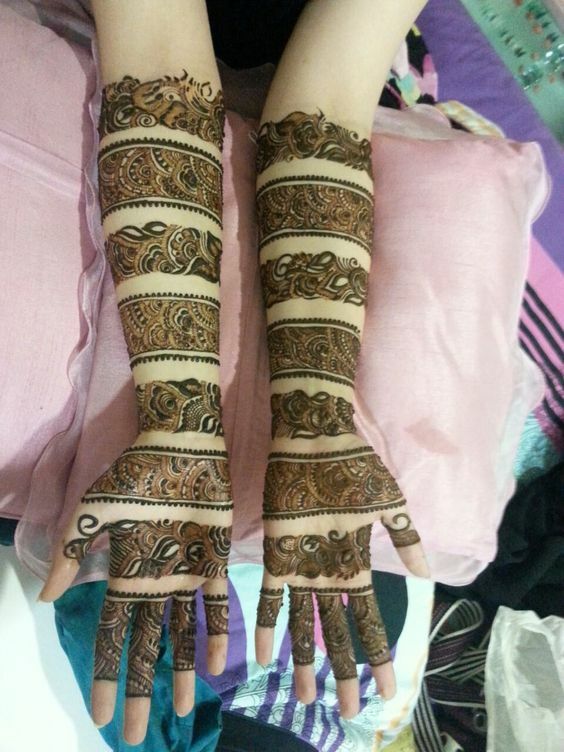 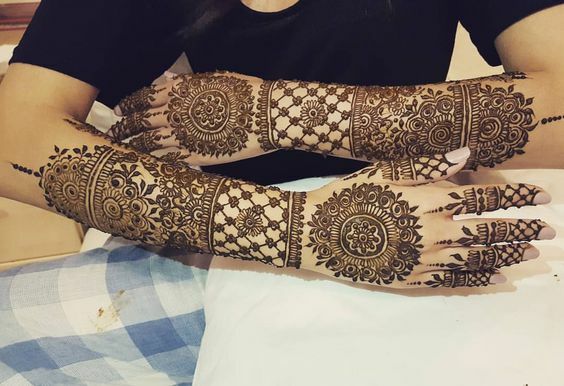 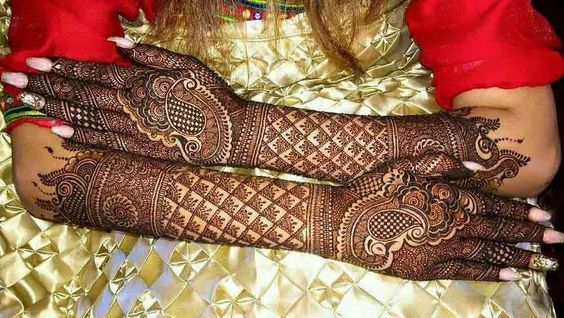 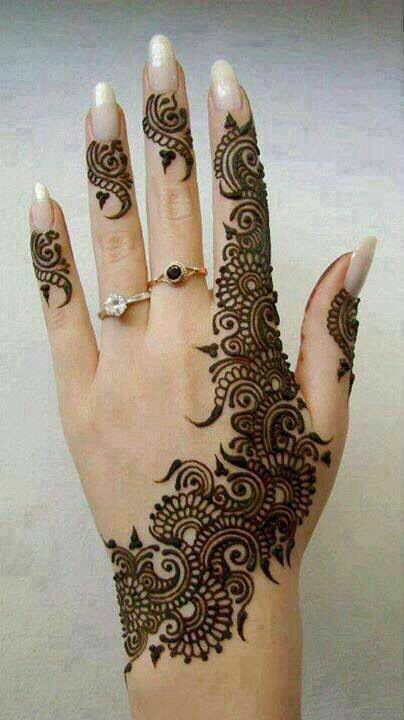 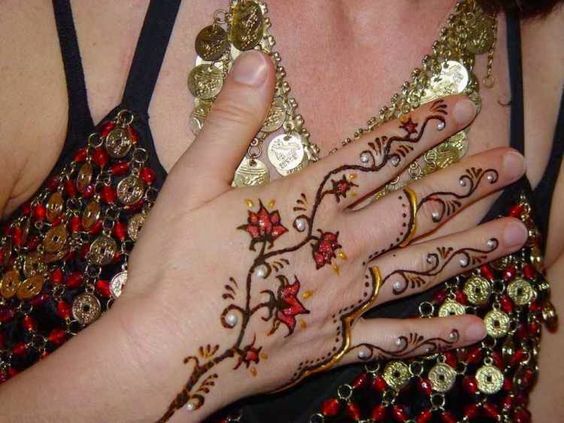 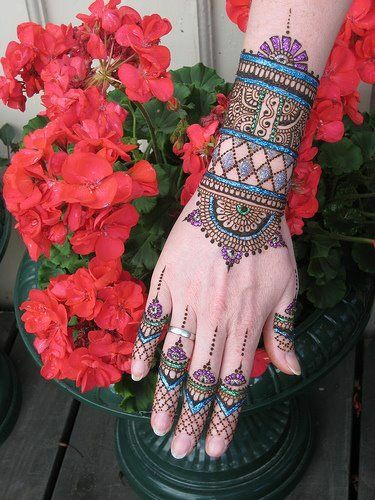 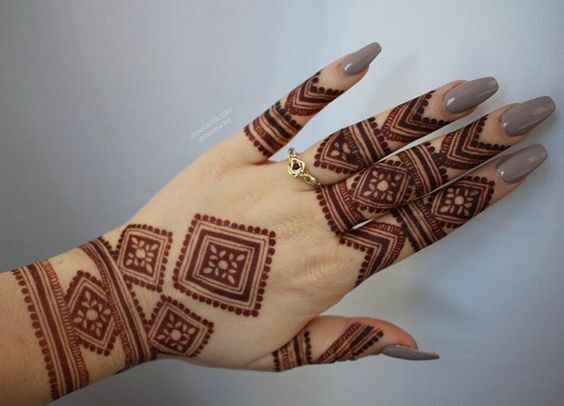 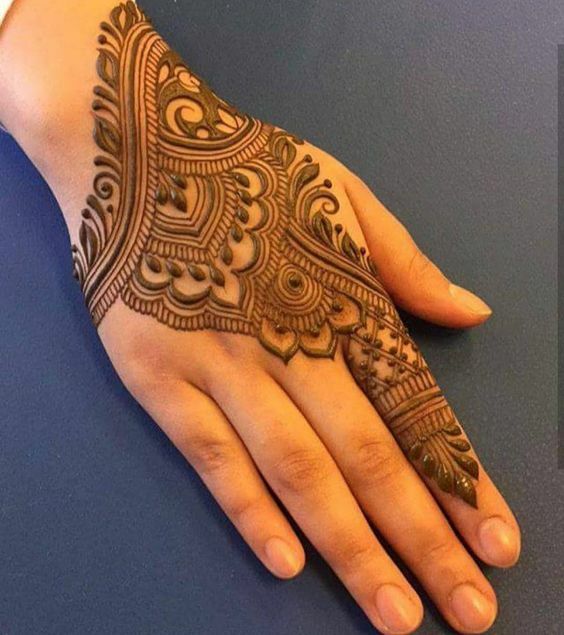 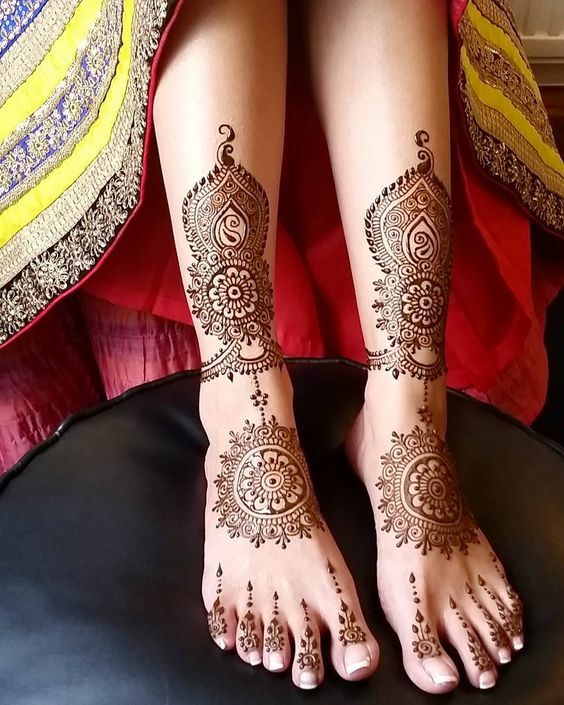 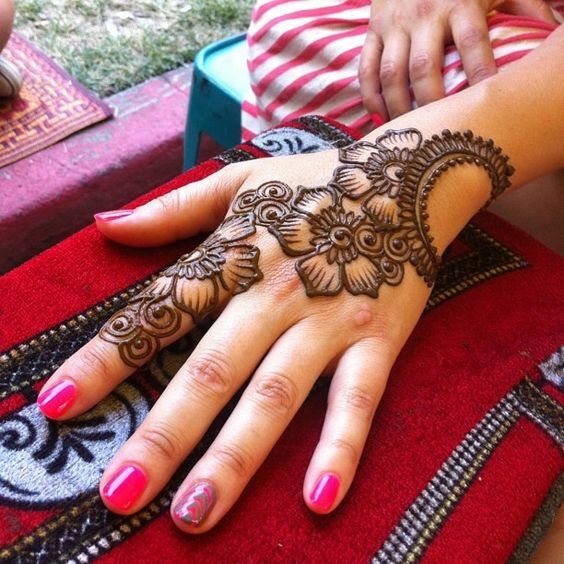 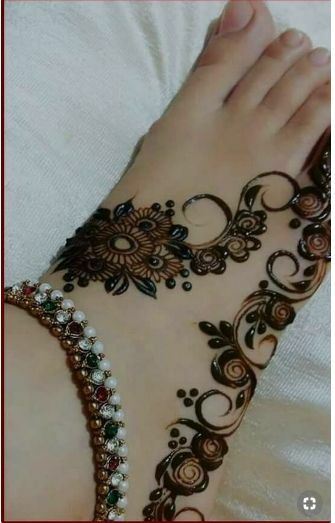 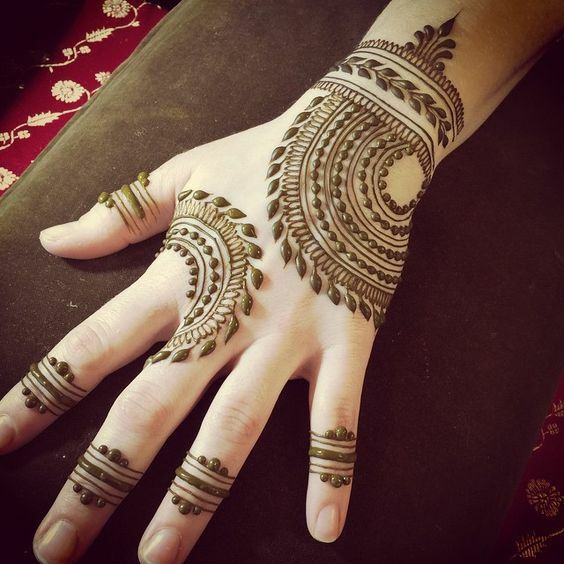 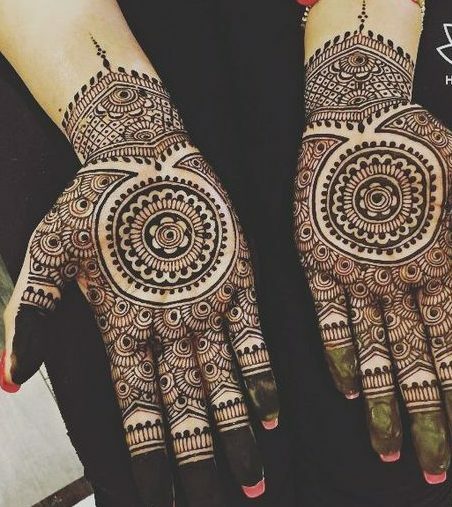 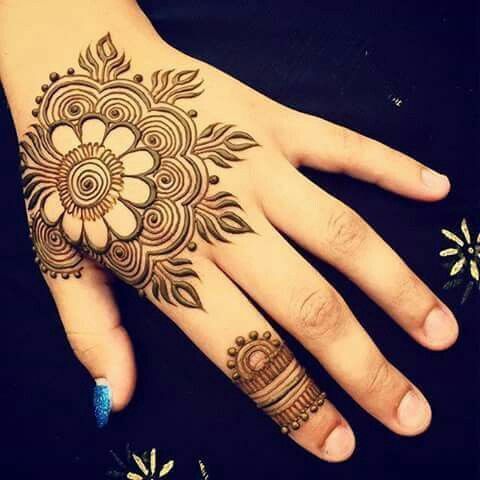 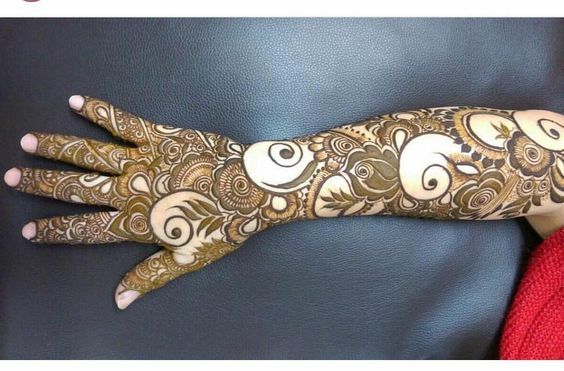 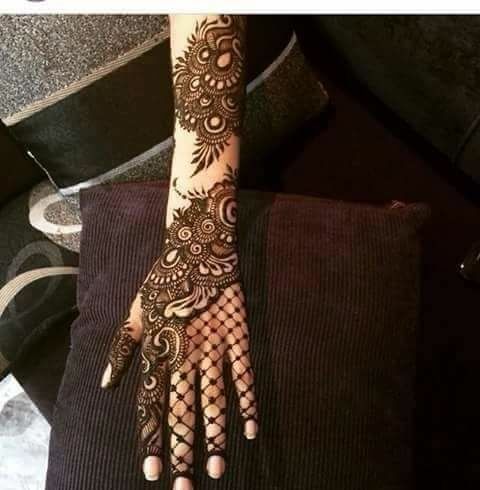 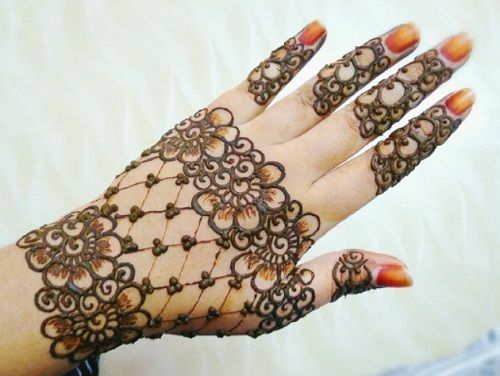 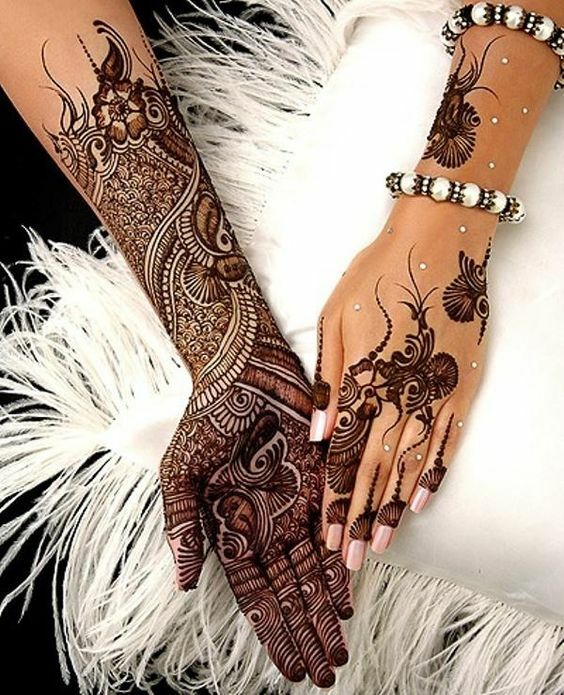 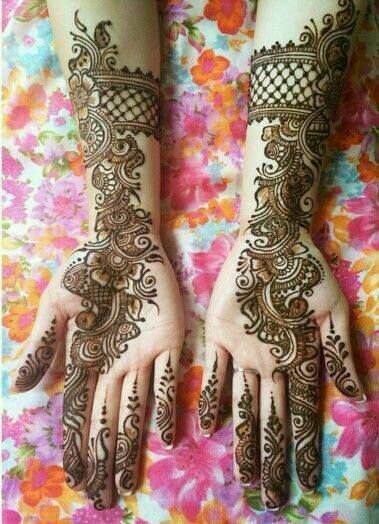 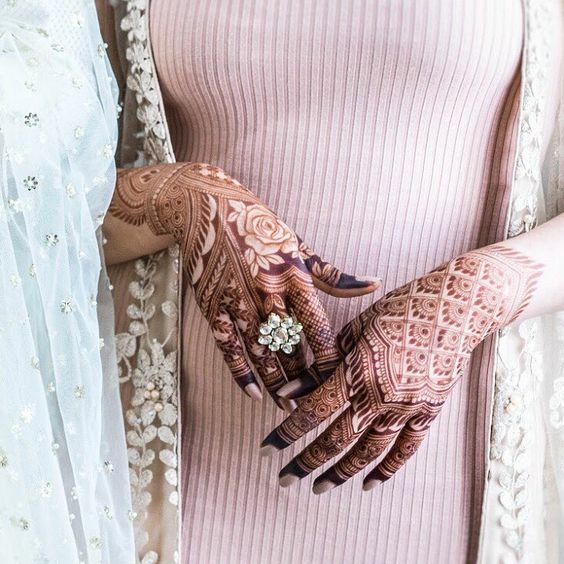 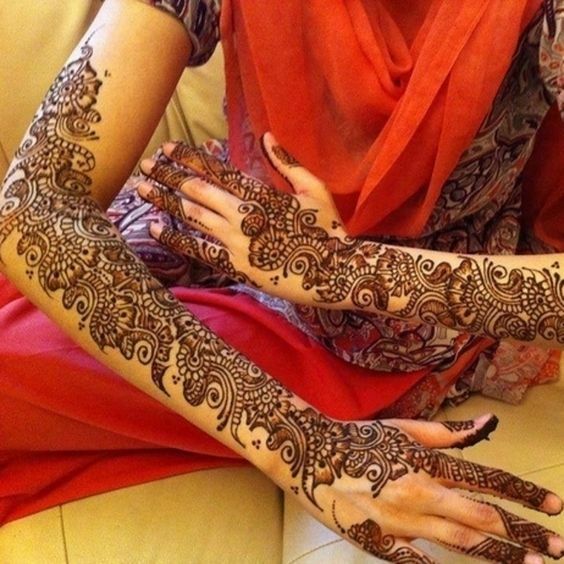 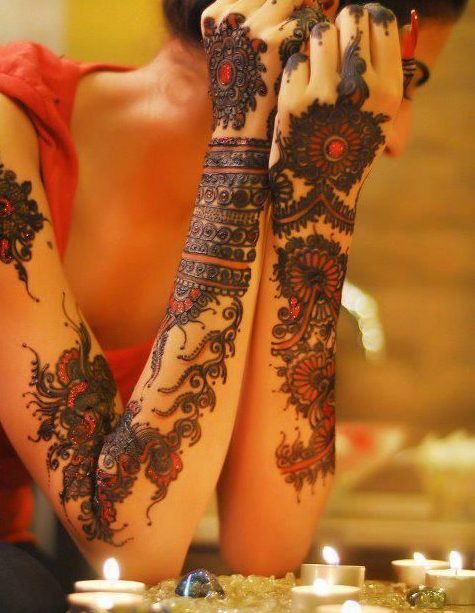 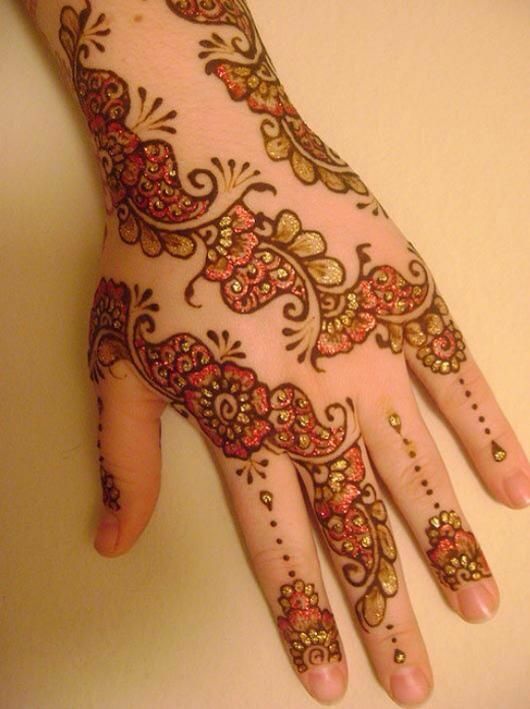 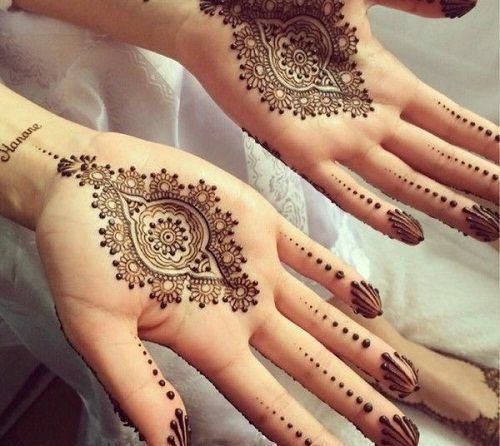 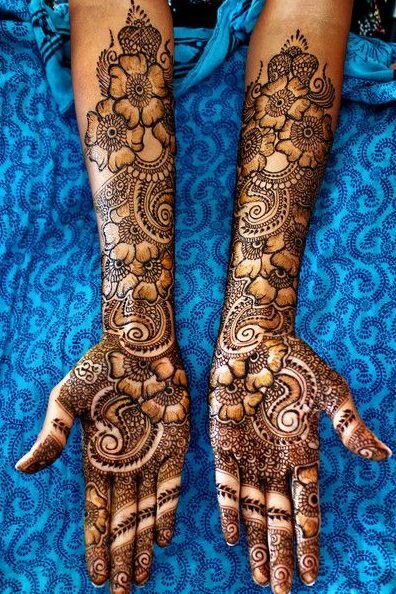 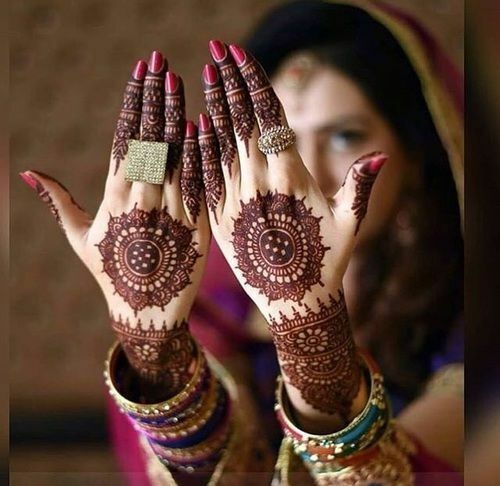 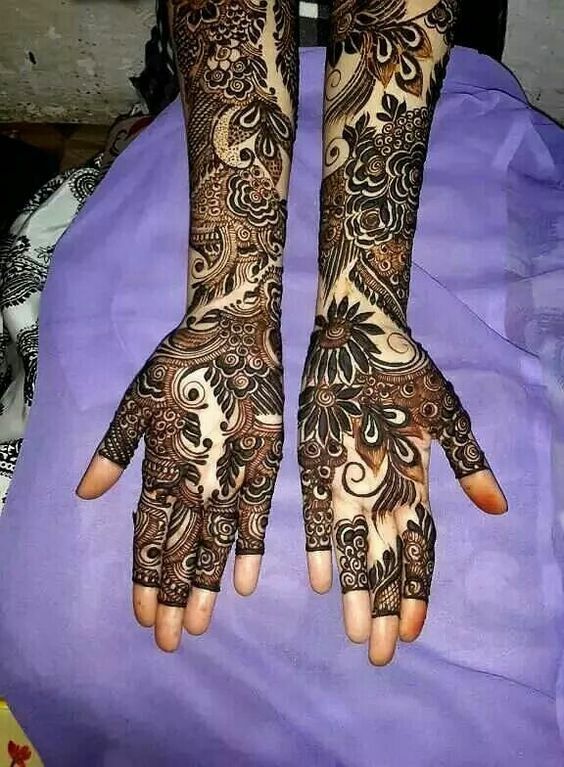 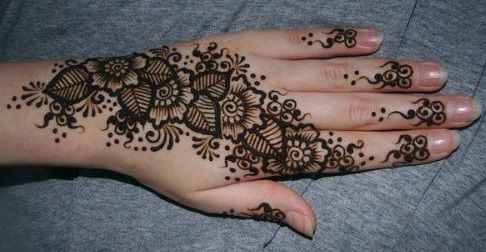 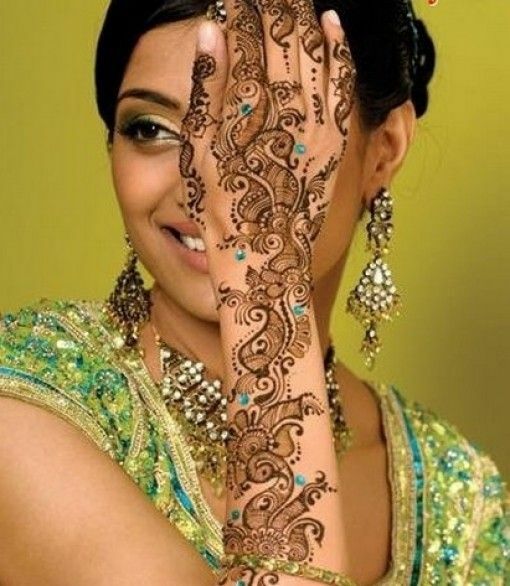 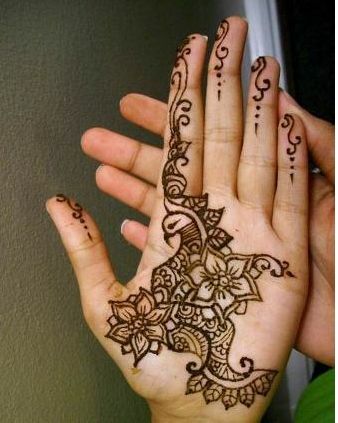 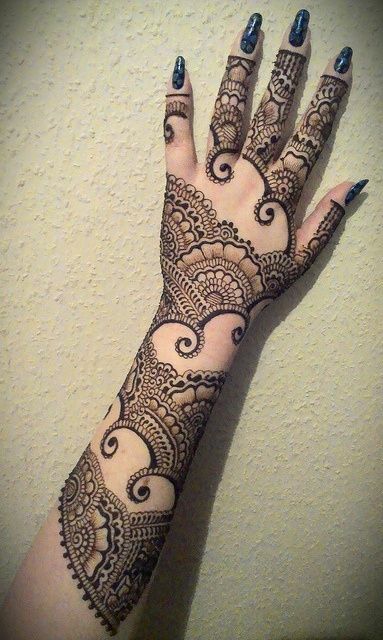 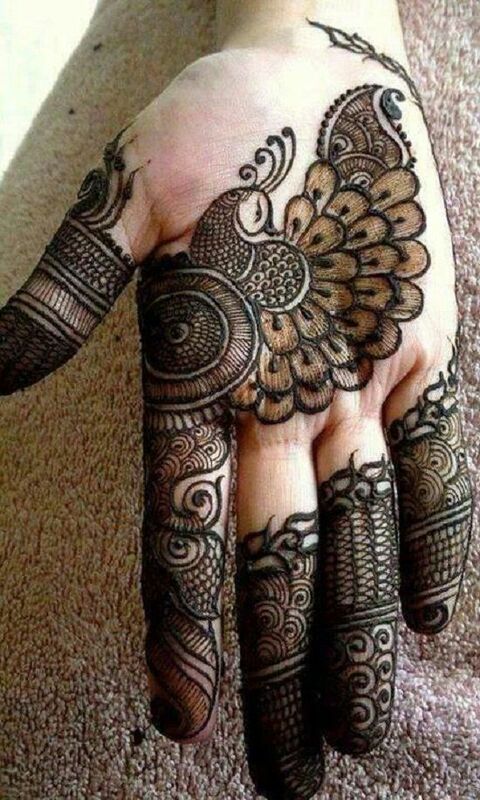 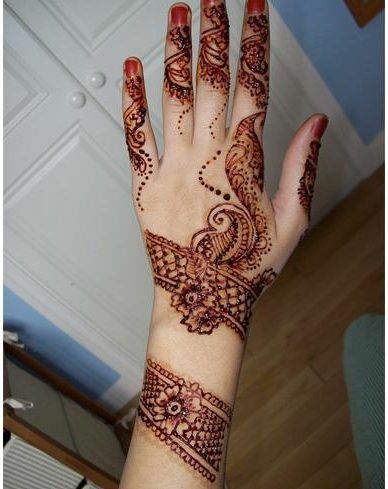 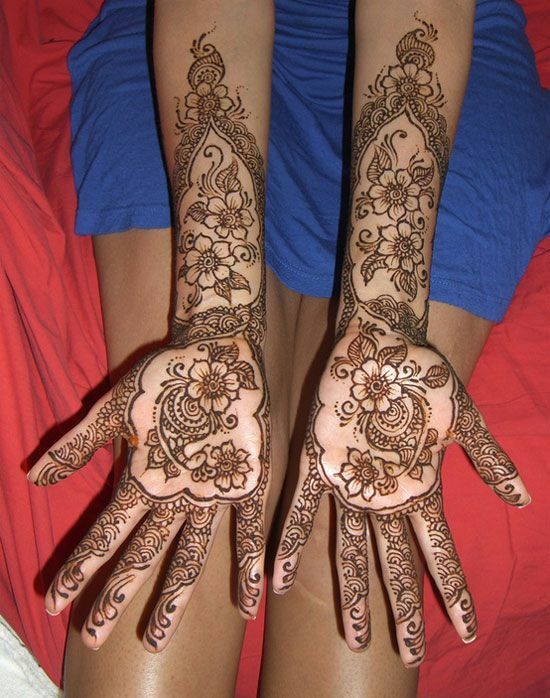 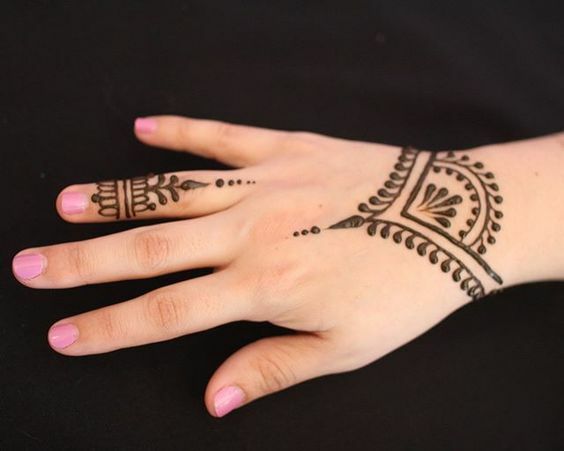 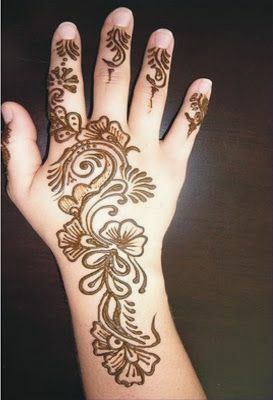 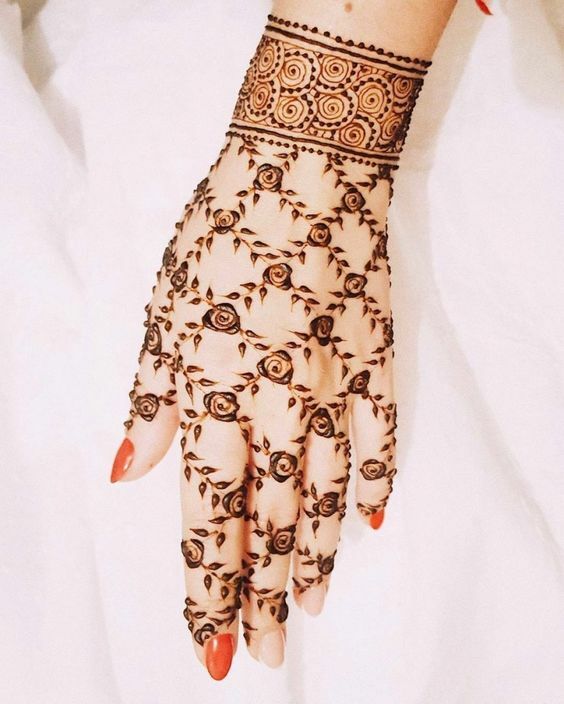 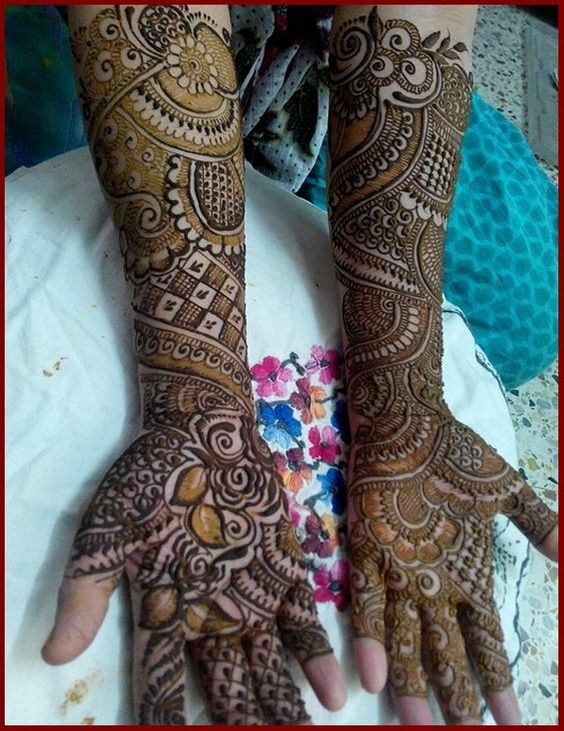 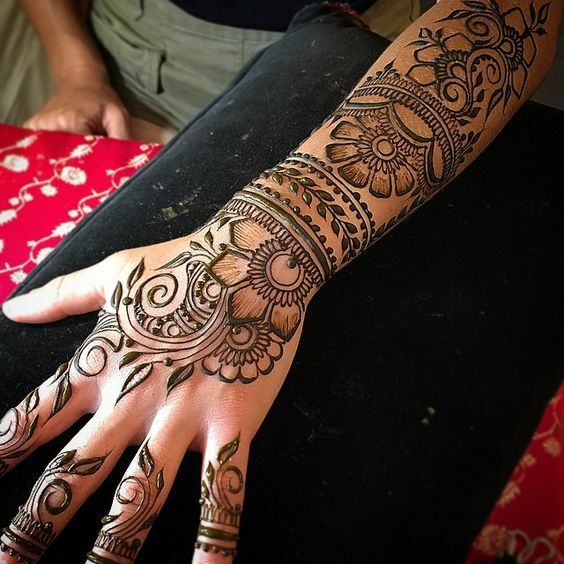 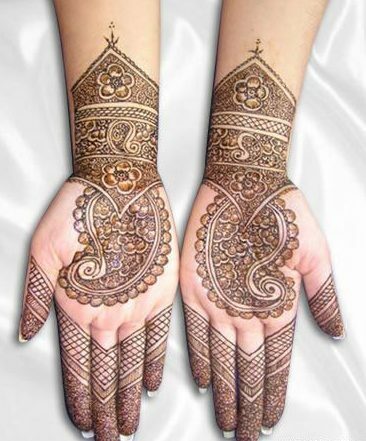 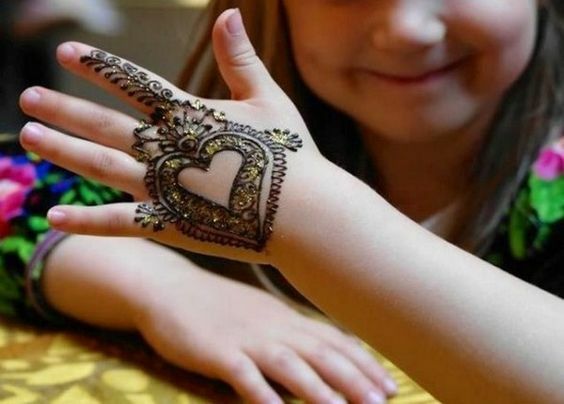 We all love floral patterns in mehndi so how about we incorporate those floral patterns in our foot mehndi design too? 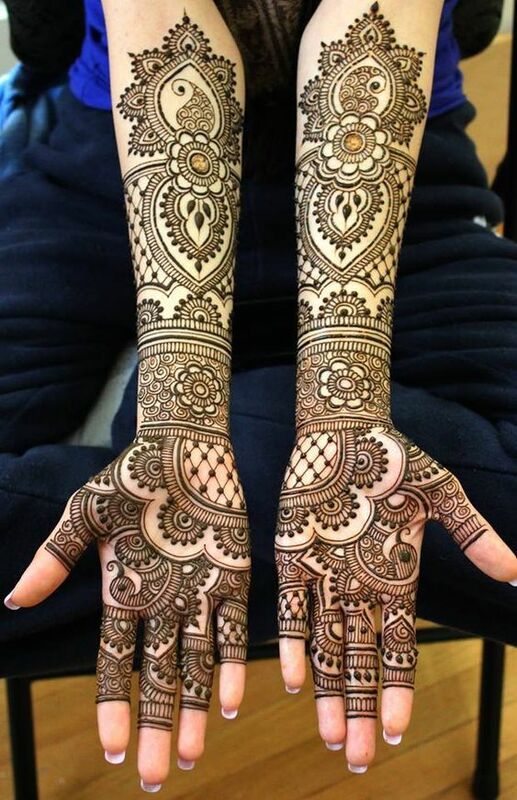 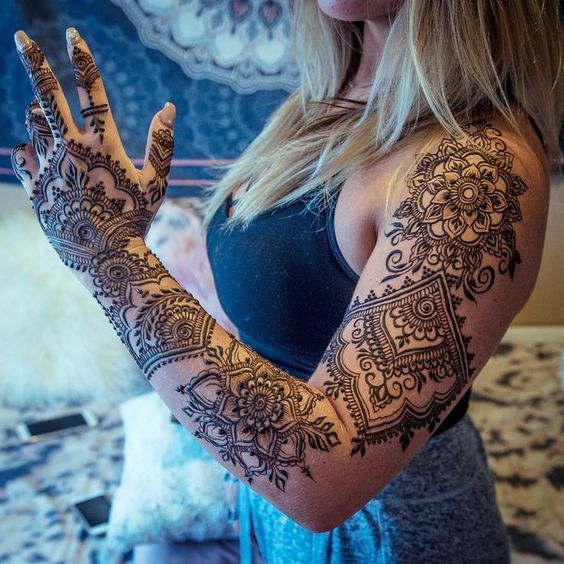 You can have a look at this design which looks absolutely gorgeous. 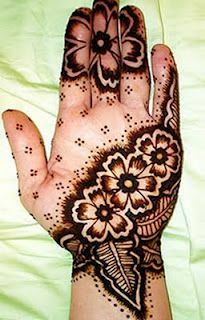 It has various floral patterns with some dotted design.